Transmission inefficiency, pipeline pumping stations, now this? For years, for decades, I’ve been going on and on about the inefficiency of transmission, the electric system, and line losses ad nauseum. Y’all know that, if you’ve been paying attention. And here we are, back to discussing inefficiency in the electric system. The SW MN 345 kV Transmission Lines (PUC Docket 01-1958) turned on line losses. After that close call, line losses were calculated and considered on a very different model, framing it as a percentage of THE ENTIRE EASTERN INTERCONNECT. So what’s a little loss of 0.1%, who cares… well, as a part of THE ENTIRE EASTERN INTERCONNECT, it adds up fast. 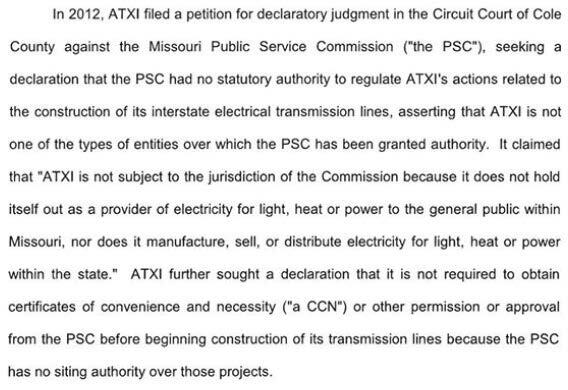 Let me make this perfectly clear, transmission line loss is substantial. It’s particularly substantial when you’re talking about using transmission to ship lower capacity energy, like wind and solar. If you have long, hundreds of miles long, transmission lines, there’s not much, if any, of that energy that would find its way to its destination. Oh well. It’s long done, this transmission project and many others, the horse is out of the barn, dead, and beaten to a pulp. There’s been a massive transmission build-out, and now they want to build yet another “transmission overlay.” Great idea, MISO, Xcel, and all of you dreaming of this revenue generation via capital investment and ROI scheme. Anyway, back to today’s email. Those words, “Stakeholder Meeting” get my attention, because just who is a stakeholder, who decides. I don’t recall getting this email, but thankfully a client who is regarded as a “Stakeholder” did, so I’ve signed up and will spend the time to show up and raise a few points. Friday, July 28th from 8:30 a.m. – 12:30 p.m.
An estimated 12-15% of the nation’s electricity production is consumed by generation auxiliary loads, transmission and distribution losses, and substation consumption. As such, there is significant potential to increase utility infrastructure efficiency by decreasing conversion losses, improving plant operations, and mitigating transmission and distribution losses throughout Minnesota’s electric grid. The Minnesota Department of Commerce invites you to participate in a stakeholder meeting to explore opportunities and barriers to utility infrastructure efficiency projects, and to begin developing a framework to improve the overall generation, transmission, and distribution efficiency of Minnesota’s electric system. A presentation by the Electric Power Research Institute, highlighting innovative utility infrastructure efficiency projects and approaches from around the country. A presentation from Minnkota Power Cooperative, discussing lessons learned from implementing infrastructure efficiency projects in Minnesota. 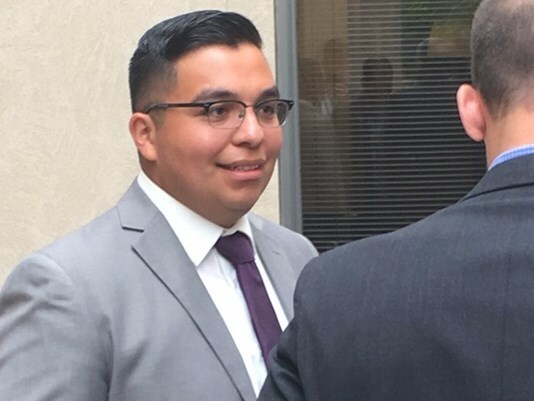 Information about next steps in the stakeholder engagement process, including a deeper-dive examination of supply-side efficiency policy issues. 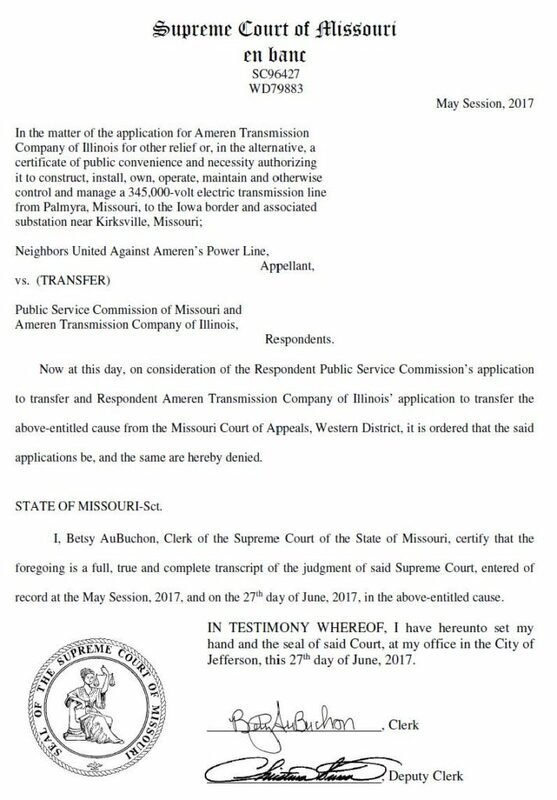 And the Missouri Court said, “We don’t think so.” Ameren tried to get it before theMissouri Supreme Court, and failed. 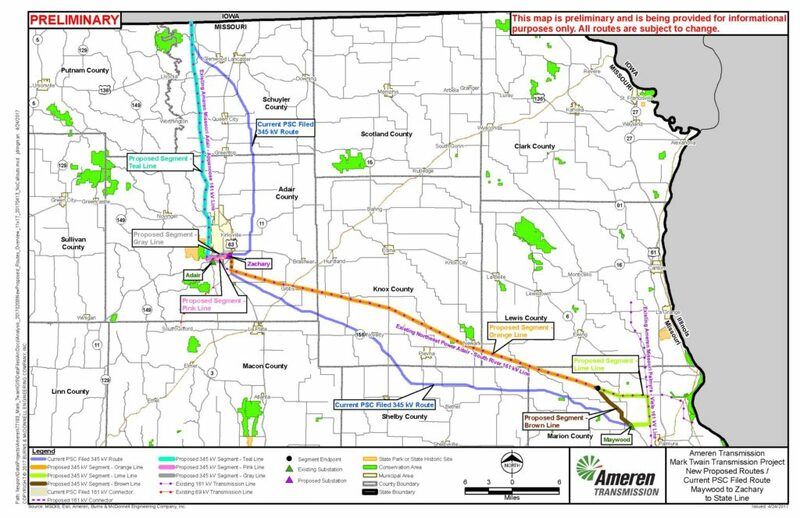 As recently as April, Ameren was proposing new routes through Missouri. Guess again! 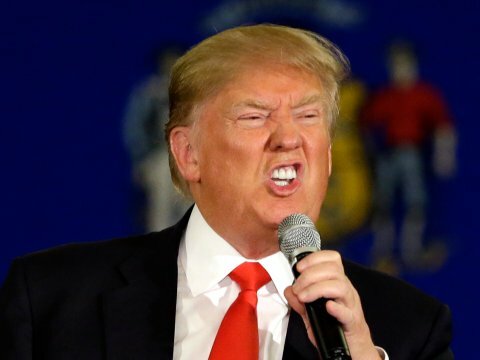 Partial Reinstatement of Trump Travel Ban?!?!?! Notice that many of his statements are in passive voice, or 3rd person. He’s not taking ownership of his part in this.